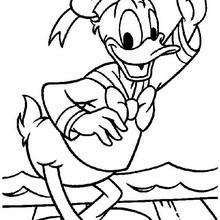 If you like this Donald Duck saying hello coloring page, share it with your friends. 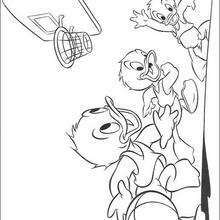 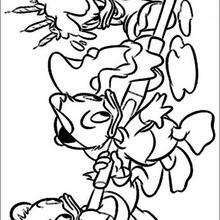 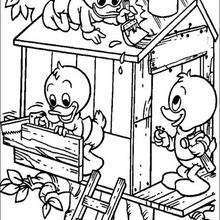 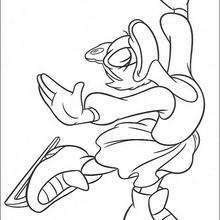 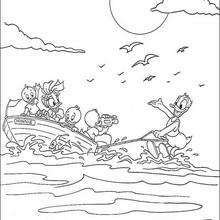 They will love these coloring sheets from Donald Duck coloring pages. 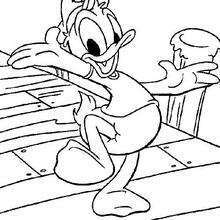 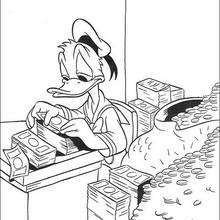 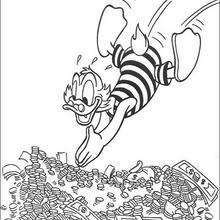 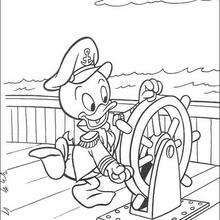 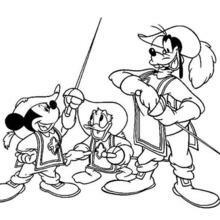 You can choose a nice coloring page from Donald Duck coloring pages for kids. 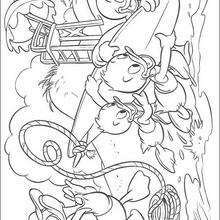 Enjoy our free coloring pages!